If you are looking for a good price on food for your fur baby, then check out this deal at Dollar General! 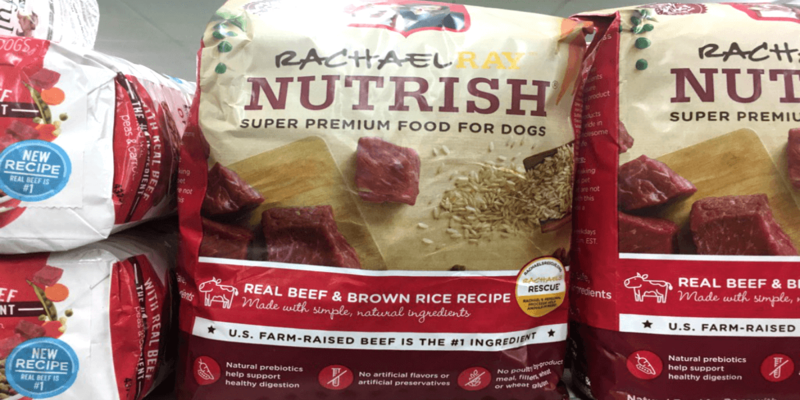 Through 5/13, Rachael Ray Nutrish Dry Dog Food is on sale for $5.45. We have this great, high-value $3/1 Rachael Ray Nutrish 3.5lb+ Dry Dog food coupon from the 5/7 Smart Source insert! After coupon, we can score this for just $2.45! What a great deal! Tide Simply Laundry Detergent Just $0.99 at Stop & Shop, Giant, Martin’s!